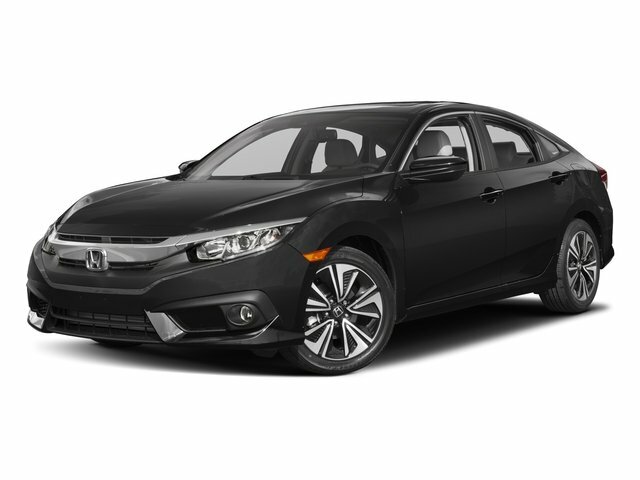 2017 Honda Accord Sport Clean CARFAX. CARFAX One-Owner. 26/34 City/Highway MPGPRICING: WE OFFER ONE FAIR PRICE,HONDA CERTIFIED CPO 7 YEARS/100K WARRANTY, RIGHT SIDE LANE WATCH, BLUE TOOTH, INCLUDES WARRANTY, PASSES STATE INSPECTION, REMAINDER OF FACTORY WARRANTY, RECENT LANDMARK HONDA TRADE, REAR BACK UP CAMERA, USB, ONE OWNER, CARFAX CERTIFIED, 2 MONTHS 2000 MILES WARRANTY.Awards:* 2017 IIHS Top Safety Pick+ (When equipped with Honda Sensing and specific headlights) * ALG Residual Value Awards * 2017 KBB.com 10 Most Awarded Brands * 2017 KBB.com Brand Image Awards2016 Kelley Blue Book Brand Image Awards are based on the Brand Watch(tm) study from Kelley Blue Book Market Intelligence. Award calculated among non-luxury shoppers. For more information, visit www.kbb.com. Kelley Blue Book is a registered trademark of Kelley Blue Book Co., Inc.